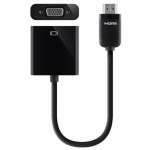 Some newer portable electronic devices including camcorders and digital cameras are equipped with the new HDMI Mini Connectors to carry high resolution content. 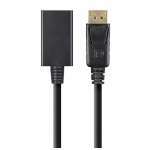 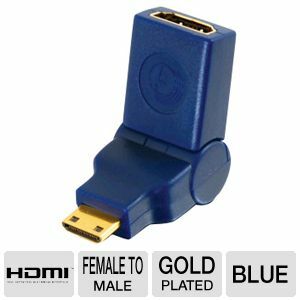 Our Velocity� adapter easily adapts a standard Male HDMI Cable to HDMI Mini connector while protecting your expensive equipment or cradle. 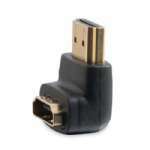 The Port Saver alleviates stress on the connector by adapting the cable to virtually any angle. 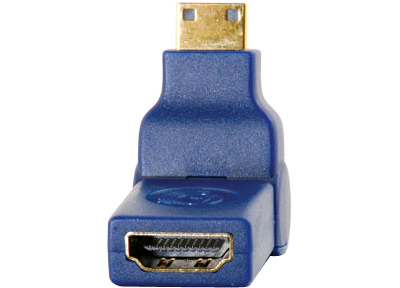 The port saver also takes the abuse of repeated plugging and unplugging reducing wear and tear on your camera�s HDMI Mini connector. 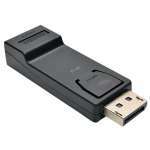 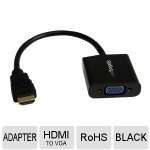 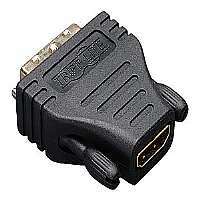 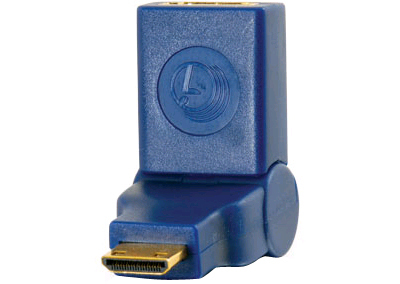 Protect your valuable equipment with the HDMI Mini port saver adapter.